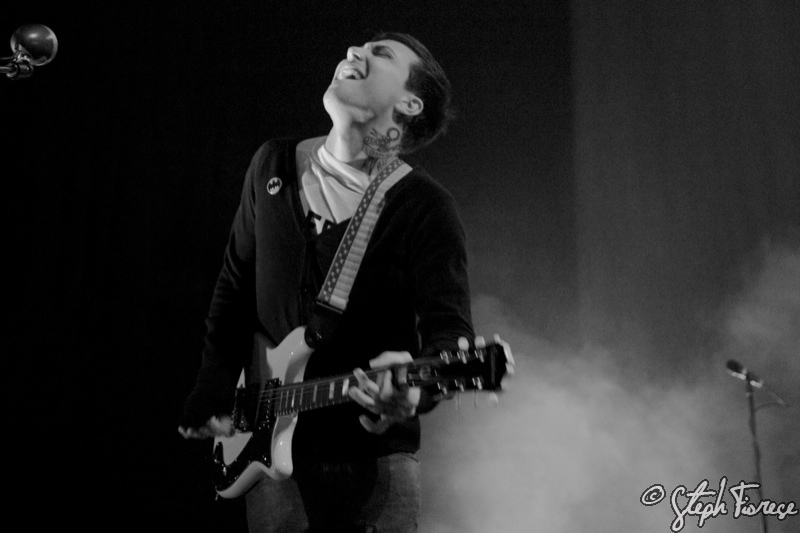 Frank Iero!. ;D . HD Wallpaper and background images in the Frank Iero club tagged: my chemical romance frank iero frankie frank hot guittar preforming awesome.